The Shelly Company understands its strength is its people. That’s why we’re committed to safety. 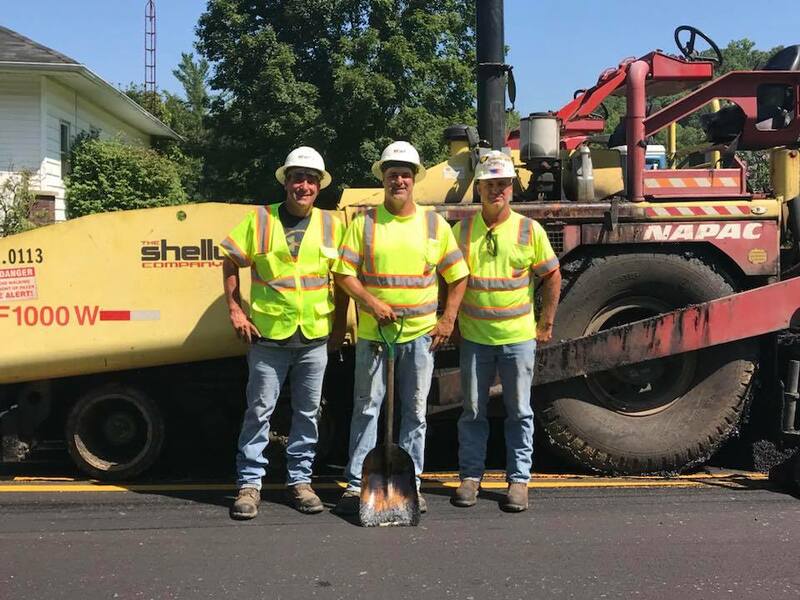 With a safety-minded culture integrated into every line of business and employee level, the mission is to provide protection for our coworkers, our subcontractors, motorists, our families and ourselves. Our goal is always zero incidents and injuries.